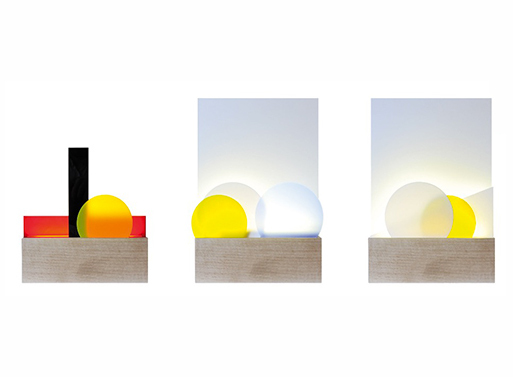 This lamp is pretty neat; you can change its look by switching around its seven shapes. Display different combinations of the acrylic plates for different moods- add or subtract colors, make it tall or short, just have fun. Removable plates manufactured in acrylic PMMA. 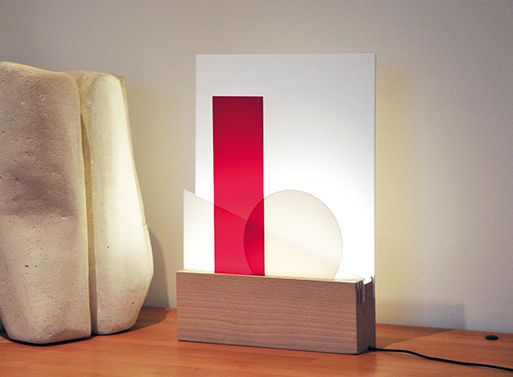 Lampe Euclide (HD) – L'ATELIER d'exercices from L'Atelier du Vin on Vimeo. Available from L'Atelier d'exercices, €210.00.